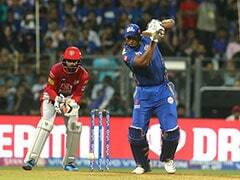 Kieron Pollard scripted a match-winning knock of 83 off just 31 balls against Kings XI Punjab. 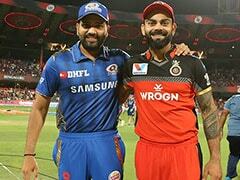 Kings XI Punjab (KXIP) lost a thrilling match against Mumbai Indians (MI) by 3 wickets in match 24 of the Indian Premier League (IPL) on Wednesday. 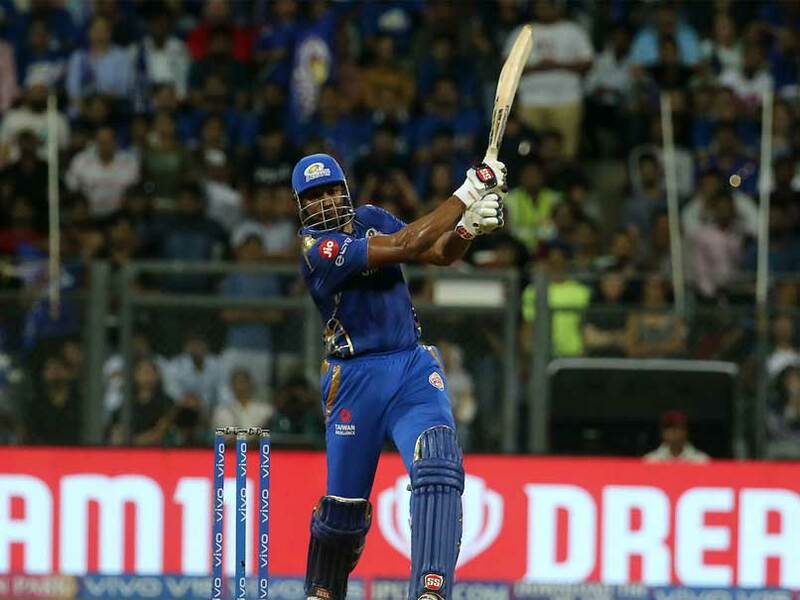 Despite putting up 197/4 on board courtesy KL Rahul's maiden century (100 not out) and Chris Gayle's 63 off 36, MI's stand-in-captain Kieron Pollard scripted a match-winning knock of 83 off just 31 balls. KXIP captain Ravichandran Ashwin feels that his side could have defended the total had they been a bit sharper in the field. However, he added that Pollard's heroics with the bat took the game away. "We were about 10s for 10-12 overs and then we lost a little momentum while batting which I feel was crucial for us. I thought we pretty good as a bowling unit in bits and pieces," he reflected. "At the end of the day Pollard batted beautifully and took the game away from us...We could have been a little more steelier and smarter with our plans," he said. "Probably if we would have been sharper, we would have ended up on the right side. I think it was a defendable total. It was just about par. It is a hard defending ground," Ashwin said. Ashwin said the team's in-form swashbuckler Gayle "twisted his back" during the three-wicket loss to Mumbai Indians. "He (Gayle) said he twisted his back. We have to go check and how he is," Ashwin said of the 39-year-old destructive West Indian batsman. Gayle did not take the field during Mumbai Indians' successful run chase and KXIP coach Sridharan Sriram also said the Jamaican needs to be monitored over the next few days. "He felt a twitch in the back - that's what he said. We need to assess and monitor what he's going to do over the next couple of days," he said In another injury worry for KXIP, Ashwin said medium pacer Ankit Rajpoot, who went for 52 runs in his four overs yielding just one wicket, has a niggle too. "He (Ankit Rajpoot) injured his finger in the first over. It was a big bonus that we got three overs from him in the powerplay. We were a bit up and down with our fielding and catching," Ashwin said assessing the team's performance after seven matches, four of them wins.